Physicians often discuss sensitive issues such as sexual behavior and substance use with their patients. Although everyone may squirm a bit, these conversations help doctors identify health risks so they can properly counsel their patients. Now, there is a growing movement to add guns to the exam room discussion. Many professional organizations, including the American College of Physicians, recognize that gun-related injuries and deaths are a major public health problem, not just a criminal violence issue. So they advocate that physicians speak with their patients about firearms and intervene when patients are at risk for injuring themselves or others due to firearm access. Although horrifying, mass shootings account for only 1 to 2 percent of deaths from firearm violence; other incidents involving guns cause about 95 such deaths per day. Such statistics inspired Garen Wintemute, MD, a professor of emergency medicine and director of the Violence Prevention Research Program at the University of California, Davis, to research firearm violence. 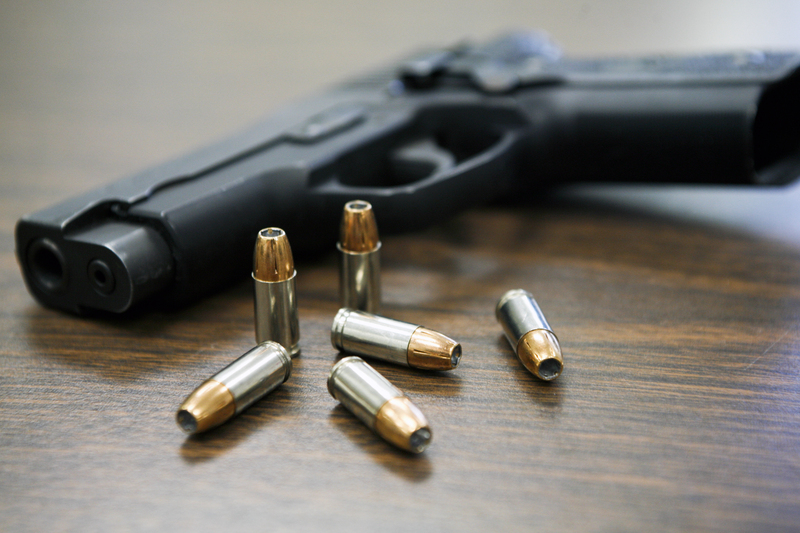 In a recent article in Annals of Medicine, Wintemute explained that people who commit firearm violence — whether against others or themselves — have well-recognized risk factors that often bring them into contact with physicians. These risk factors include alcohol and substance abuse, a history of violence, suicide attempt(s), poorly controlled severe mental illness and serious life stressors, he wrote. However, not all physicians are comfortable discussing firearms with their patients, even if they think it is appropriate. For instance, they may feel they don’t know enough about firearms. Wintemute urges doctors to educate themselves and hospitals to develop continuing education programs on the benefits and risks associated with owning and using firearms. He also urges physicians to make a public commitment to ask their patients about firearms. There are online resources to help physicians get the conversation started. For example, the Massachusetts Medical Society has online materials and a CME course that covers practical tips on how to talk to patients about gun safety. Wintemute is also happy to provide resources and to follow-up with physicians who make the online pledge — just click the box giving him permission to contact you.